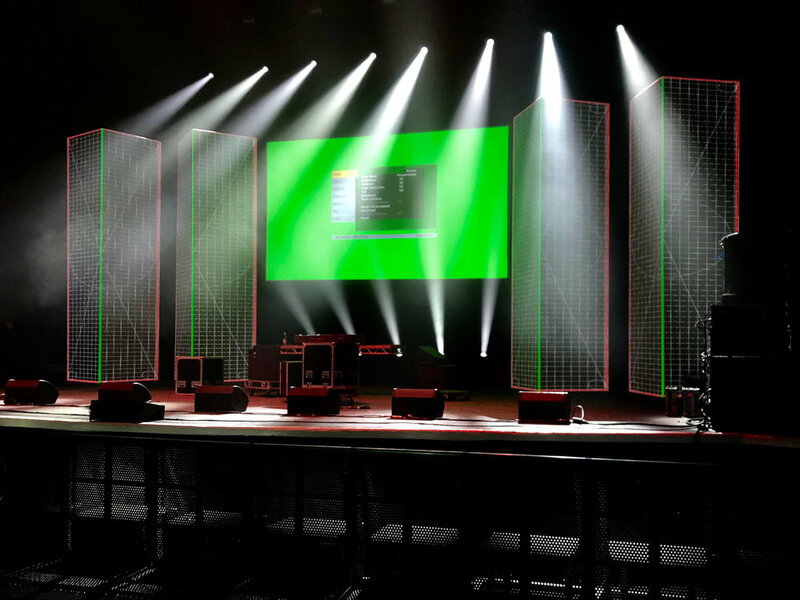 We dusted off the old projection mapping skills, fired up Resolume Arena, hired in 3 x 15k laser projectors and got mapping last week for Wiley's headline gig at the O2 Brixton Academy. The brief was to represent Wiley's pirate radio days and East London's E3 where Wiley grew up. So we built 4 x 6 meter towers and as the show progressed they evolved into 4 tower blocks. This guy is insane, its almost difficult to believe its real...but apparently it is! However, I'm not sure I could compare it to one of my days, but seeing as the Winter Olympics has just started i thought this was a topical post. Enjoy! These are incredible… Theo Jansen uses plastic yellow tubes to make skeletons that walk on the wind. They’re things of beauty! Came across this cool website / app ...fun for hours! Here's one I made earlier! Love the work of Illustrator & animator Nicolas Monterrat. His short animations blend images borrowed from old catalogues, newspapers, and textbooks with snippets of abstract footage to create collage-like images that range from humorous to downright terrifying! A great selection of epic GoPro moments from 2017! This guy is awesome! Love his digital art using nothing other than Microsoft's Excel....genius!!! If like me you've been loving the BBC's Christmas Promo here's a behind the scenes look by the stella team over at BlinkInk. Beautiful music video from Annalotta Pauly & Yan Dan Wong. Ace infographic poster of every suit Robert De Niro wears in Casino!